The California Youth Advocacy Network (CYAN) changes the tobacco use culture in California’s high schools, colleges and universities, military installations, and other youth and young adult communities by providing knowledge, skills, and tools to create local change for healthier communities. CYAN provides training and technical assistance to individuals, organizations, and coalitions advocating for tobacco-free communities. 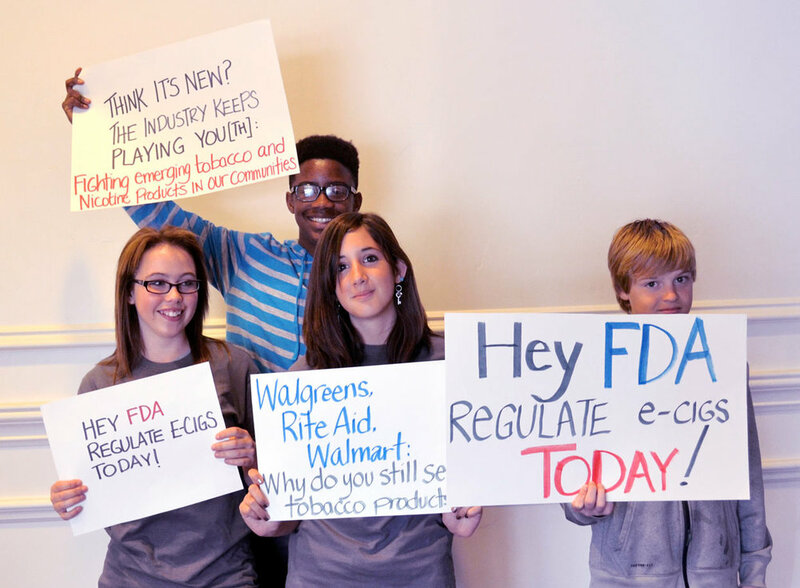 Empowering California’s youth to create tobacco-free environments. CYAN’s Youth Program supports the development of youth-adult partnerships in order to effectively advocate for social norm change in local communities. The CYAN Military Program, Project UNIFORM, creates military-civilian partners to address tobacco use in military communities by supporting culturally appropriate tobacco prevention and treatment strategies for service members and Veterans. 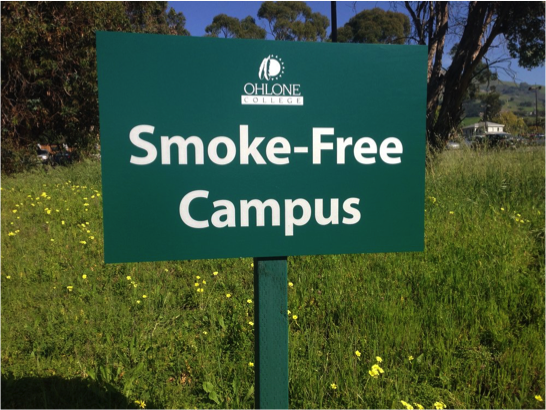 tobacco industry presence on California college and university campuses. Youth and young adults are more likely to use new and emerging tobacco and nicotine products than any other age group population. In order to combat this reality, CYAN provides support and resources to organizations striving to prevent young people from tobacco use. CYAN is recruiting new members to serve on the 2019-2020 Youth Board of Directors and the COUGH Student Leadership Board. The CYAN Youth Board of Directors is made up of 6-10 youth leaders from across the state who are passionate about ending the impact of tobacco in California. These youth leaders partner with CYAN to increase youth engagement in local and statewide tobacco prevention and advocacy activities. The COUGH Student Leadership Board is comprised of 15-20 undergraduate and graduate students who work with CYAN to advocate for smoke/tobacco-free California colleges and universities. The 2019 Statewide Youth Advocacy Conference is scheduled for June 17 - 20 and will be held at Point Bonita YMCA in Sausalito, CA. The four-day conference is a unique training opportunity for youth and adult partners interested in gaining experience in smoke/tobacco-free community advocacy. Details for the 2019 event are available here. CYAN supports tobacco-free prevention and advocacy throughout the California. We provide resources such as program-specific educational materials, tools, and fact sheets as well as web-based trainings to increase knowledge and capacity of tobacco control advocates. CYAN’s educational materials are designed for youth and young adults. The goal of these materials is to increase awareness of the realities of new and emerging tobacco products, prevent tobacco use, and encourage quit attempt among young people. 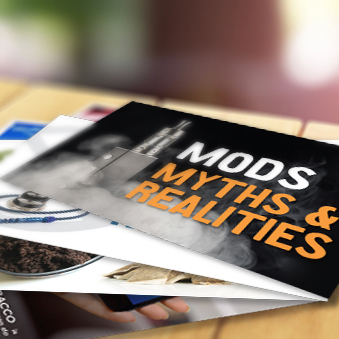 A variety of fact sheets, tools, and materials are available for youth, young adult, and tobacco control advocates working to limit tobacco in local communities. The resources range from informational fact sheets to tools to support community engagement and advocacy activities. CYAN utilizes web-based technology to provide a range of training opportunities for individuals advocating for smoke/tobacco-free policies as well as those promoting quit attempts. Trainings are available for youth advocates, college students and staff, and military health professionals.